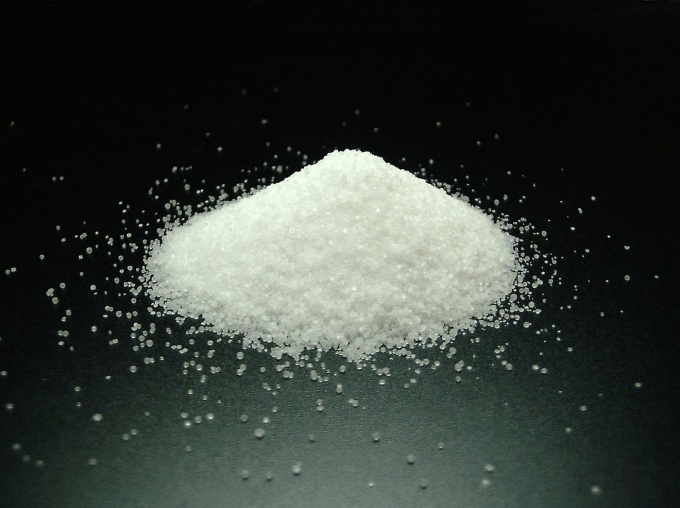 For such a complex chemical called "chloride of sodium" hides in plain salt. Like any other substance it can be both dangerous and useful. The main thing is to apply it. Salt entering the body, activates many processes. This may be a more active flow of saliva, which is necessary as the key to successful digestion and improves energy. And this, in turn, helps to update the cells of the body. In addition, sodium chloride is very fond of doctors. During the Second World war, the doctors put saline dressings on festered wounds of the sick soldiers. Because of this, the tissue was cleaned from contamination and the inflammatory process is ended, which led to more rapid recovery of soldiers. Now used for medical purposes mainly salt solution. It is particularly suited for dilution of medications for intravenous injections. As a rule, to take injections of 0.9% solution of sodium chloride, which is popularly called saline. When you buy it at the pharmacy, it will ensure that the solution is sterile. This means that it can be used even during operations. But if sterile is not needed, the solution can be easily done by yourself. For this you can buy the powder at the drugstore and dilute it according to the instructions written on the package. And yet, the solution is ready to use. Only you need to breed a boiled or distilled water, so it was relatively sterile. Only in this case, the solution of sodium chlorideand can be used for washing the wounds, scratches. And you can prepare a salt solution by another method. True, he did not get even a relatively sterile. But for manipulations that do not involve the treatment of open wounds, for example, for washing the nose, it is fine. Prepare it as follows: take 0.5 teaspoons of regular table salt and dilute it in 1 liter of boiled water. Typically, such a solution is prepared by recommended young mums who conduct daily hygiene to children. So to prepare a solution doctors suggest that if he was needed at home, and to the pharmacy to escape once. You can do it on their own. The more that both components - salt and water, there must have in every home.